In the midst of all the debuts coming out of the Geneva Auto Show, Nissan has decided this would be a perfect opportunity to reveal the Esflow, their new electric concept. However, this isn’t just any old electric car like the Leaf. No, this is an electric sports car that will carry the setup of Nissan’s other electric with a RWD setup and a more stylish exterior. 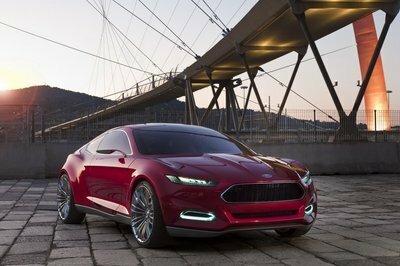 The new Esflow concept is powered by two electric motors that are charged by laminated lithium-ion batteries. Each motor is designated to its own rear wheel, taking the Esflow from 0 to 60mph in around 5 seconds with an autonomy of 240kms (150 miles) on one charge. The concept is said to take its color inspiration from glaciers with its highly reflective solidified liquid with blue tints. The hood of the car is stretched to capacity for a longer and sleeker look while the steeply raked, wrap around windscreen adds a touch of finesse to the vehicle. We can’t imagine seeing this concept hit the production line, but it will be interesting to see what Nissan can get out of something like this in the future. UPDATE 03/01/11: This review has been updated with the Esflow’s full specs, as well as new images. The new Esflow concept is defined by crisp, clean lines and an exterior color inspired by glaciers - highly reflective solidified liquid with blue tints in its shadows. The headlights with LED lights and the Nissan logo is also painted in blue, while the six spoke wheels, the side sill, roof mounted lip spoiler, and lower rear bumper contain blue carbon inserts. 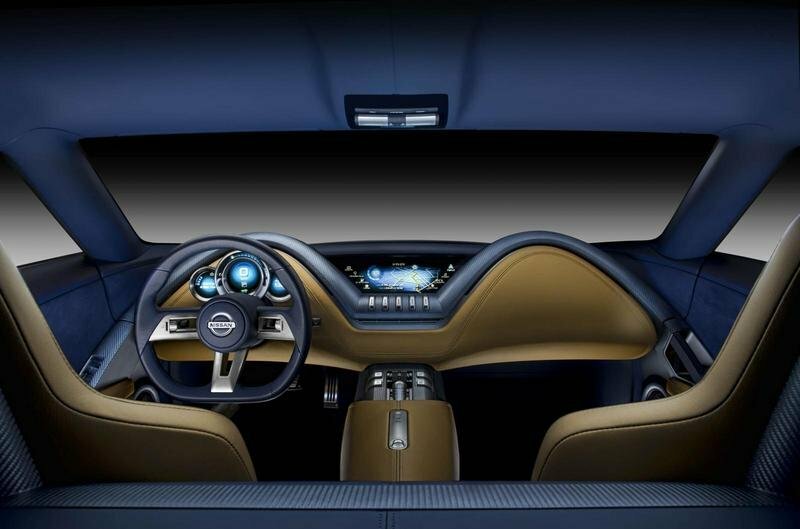 On the interior, the concept features a clean and open cabin, steel framed, thickly upholstered, and increasingly motorized seats. 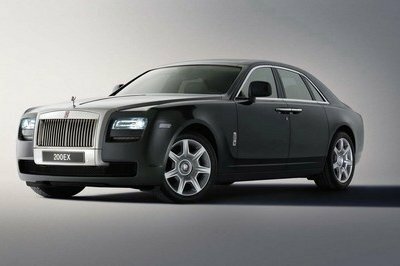 It’s got a three-tone scheme that combines dark and gold leather with some carbon fiber thrown in for good measure with the seats upholstered in gold leather and perforated gold suede while the doors are trimmed in dark blue leather and suede. The same theme is also continued on the dashboard, which is also adorned with silver carbon trim, and features four multifunction illuminated LCD displays. Nissan has placed two 80 kW (107 horsepower) motors that independently control the left and right wheels under the hood of the new Esflow concept. This setup ensures that torque is optimized for outstanding vehicle stability and control as well as efficient power regeneration. 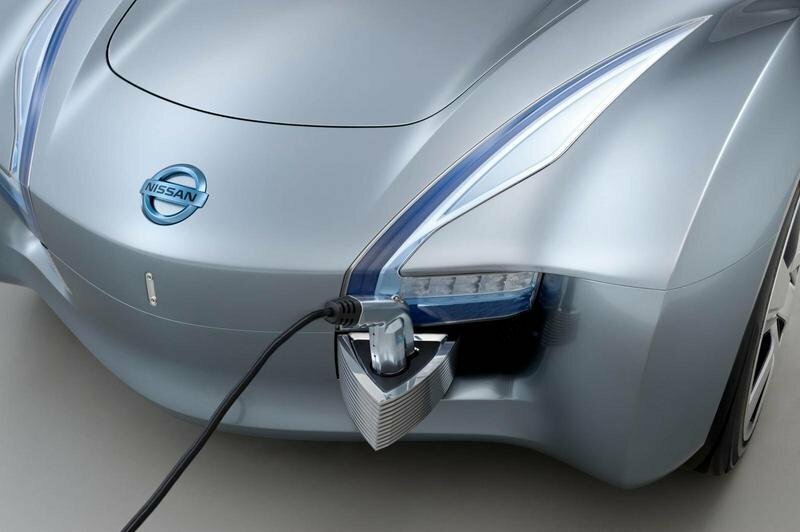 Likewise, lithium-ion batteries have been placed in the center of the Esflow just in front of the rear axle. These batteries are capable of providing power to the concept car for around 150 miles on one full charge. All told, the Esflow is capable of hitting a 0-60mph sprint in just under 5 seconds. Will it go into production? 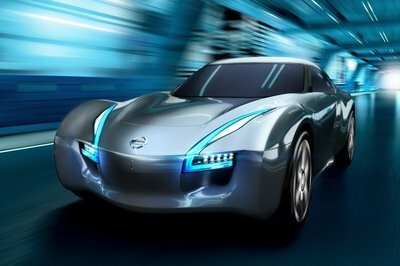 Nissan has said absolutely nothing about whether or not we’ll be seeing the Esflow out on the streets anytime soon, but if this doesn’t happen, then we can be sure that this concept will be the inspiration for a different sports car in the future. It may not feature the same powertrain, but we hope it will bring the same performance. It is good to know that car companies today are more environmental friendly by creating electric cars. 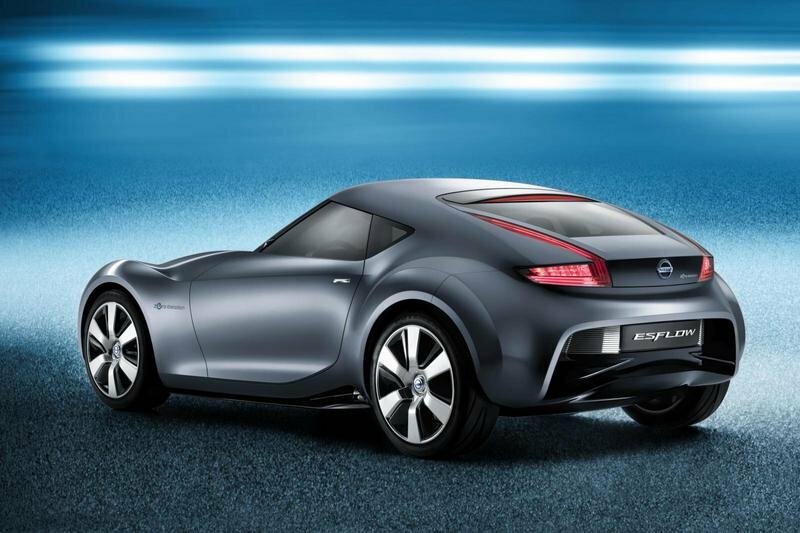 I must agree to Nissan that this concept gives the idea how a zero-emission sports car might look like. Esflow a newly invented electronic car. It was an astonishing performance for this type of car. 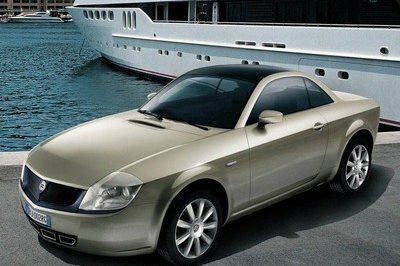 This is also an eco-friendly car, nice concept, with a good interior and exterior design. The simplicity was very attractive. I don’t think that Nissan had any plan to put this one on the market. Alas! I find it very attractive and striking on its sleek body paint and it was oozing with angst. one thing that I don’t like about the Esflow is how the back suddenly drops here. Makes the car look more like a hunchback. Though the whole design looks good. I actually like the idea of having an electric sports car. It is somewhat going to be a totally different experience. 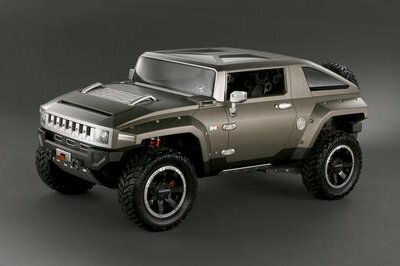 I hope Nissan actually gets a chance to build this. The Esflow does look promising. The way the car looks is certainly something worth looking into, and the specs are also good. But as they have said, this one is just a concept, so well have to wait and see if this one does go into production. Colombo - when an electric car is stopped, its motor is not running. The big problem would be if you are playing a 1MWatt sound system and running the AC. TopSpeed-Simona - FYI - electric cars have motors, NOT engines as indicated by the heading in the article. Is there any chance of a road test?? I really like how the Esflow’s lines go around smoothly on the car. It fits perfectly to the design and adds significant feel to the car. I am still crossing my fingers and wishing that this do get into production. But before we carried on to this electric craze..I get an burning question I lived in Southern California and becoming snarled in several hours of stop and go traffic on the freeways is a way of life and what should i do When my batteries die ..carry a 500lb spare? 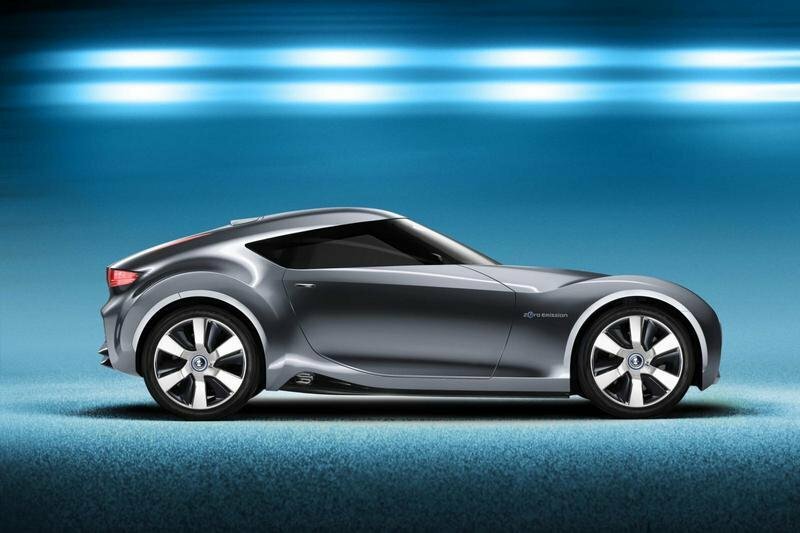 Nissan GT-R and 370Z, will make its formal debut at the 2011 Geneva Auto Show. The car reportedly uses two 80-kW (107-hp / 109-PS) motors to propel the machine to 100 km/h in under five seconds. 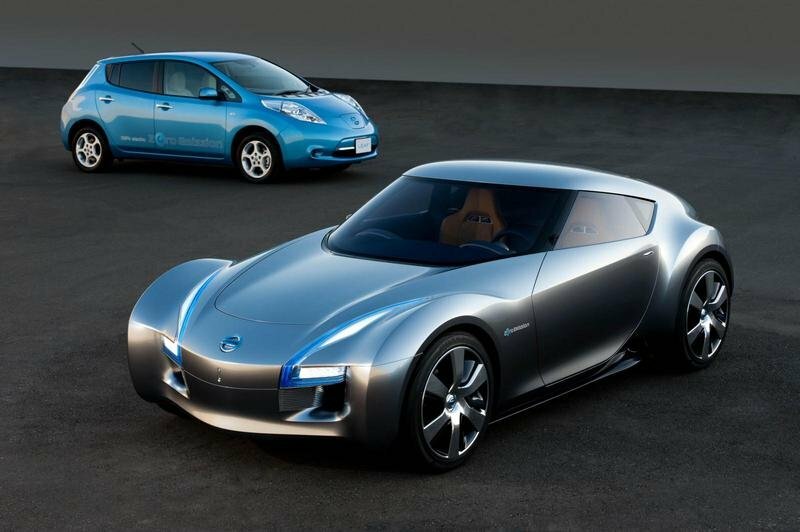 If a Nissan 370Z did the electric boogaloo with a Leaf, the lovechild would be the Nissan Esflow. I must admit, when it comes to Nissan, I am not really into those curvy type cars. But the idea of having an electric sports car is certainly something that I would be looking forward to. The Esflow, however, the batteries are spread out across the front and rear axis of the car to promote better weight distribution. Aswith all electric cars, the Esflow’s balance remains constant as the batteries are drained, unlike in a convectional gas-powered vehicle that loses weight as fuel is consumed. Lithium-ion batteries, which power the car for 240 km (149 miles), are placed in the center just ahead of the rear axle.